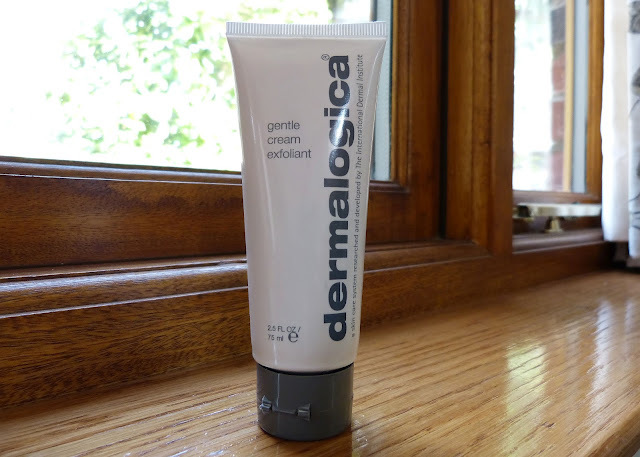 This is a Dermalogica classic - one I will probably always use. It was recommended to me when I was about 19 and had terrible acne. My therapist explained that it's important to exfoliate when you have oily, acne prone skin but as your skin is so sore and painful, a scrub is no good at all - you need an exfoliating masque. And my skin was sore, I could hardly bear to touch it with my fingertips to cleanse it. God it was awful. I was a bit nervous about using a chemical exfoliant on such sore and painful skin but this gentle, non-abrasive masque did the job nicely. It is cooling and soothing and gives all the benefits of exfoliation without the friction. It loosens dead skin cells, clears follicles and helps to stimulate cell renewal. I had to stop using this product for a while when I was on various different prescription acne treatments and I forgot all about it. I rediscovered it recently when my skin was a bit dry and my usual scrub wasn't really doing the job. Sometimes I think a bit of a change can give your complexion a good kick up the backside. This product has quite a thin consistency, you MUST give it a good shake before use as it WILL separate in the tube! It has an odd texture as you apply it, it's smooth but also a bit chalky feeling - hard to explain! It dries fairly quickly and you need to leave it on for around 15 minutes. I remove it with a Dermalogica sponge cloth but a muslin cloth would do just as well. Be sure to get into the nooks and crannies like the sides of your nose and your eyebrows, otherwise you will be left with a chalky residue! When it comes off it reveals instantly smoother skin, taking care of the little flaky patches and blocked pores I tend to get around my nose and leaving my complexion altogether brighter. 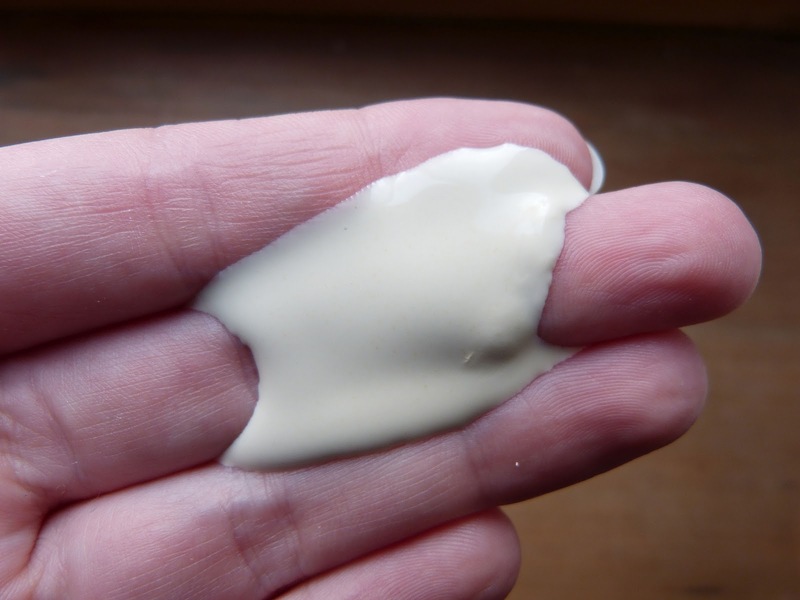 You can really feel the difference when you apply your moisturiser, the smoothness is better than after a scrub. Gentle Cream Exfoliant is suitable for all skin types and RRP is £36.00 (wow!) 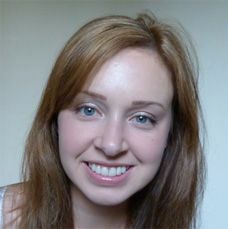 although you can find it much cheaper (and with free delivery) at John & Ginger or Beauty Flash. Dermalogica do recommend that you visit an approved salon and have their products specifically 'prescribed' for your individual skin requirements and if you want to treat yourself to a facial I would definitely recommend doing this. Be warned though - you will pay RRP in a salon! Have you ever tried a chemical exfoliant? Would you try this one?